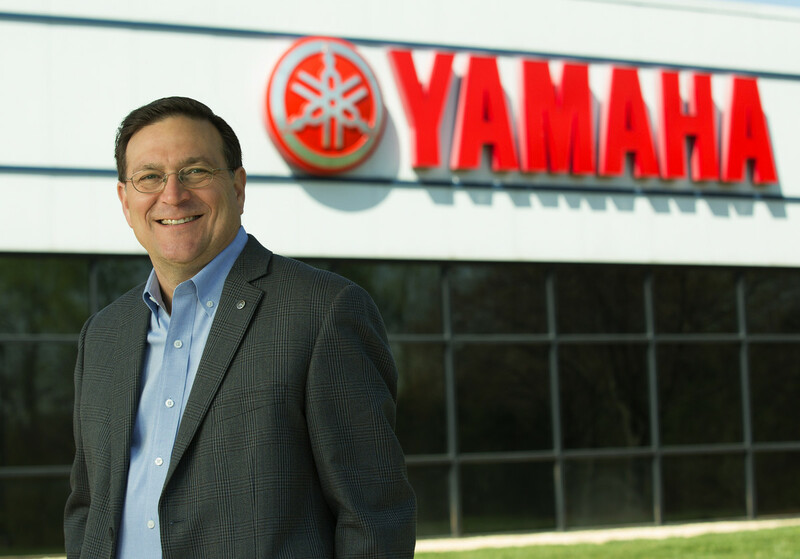 Ben Speciale, president of Yamaha’s U.S. marine business unit, was elected chairman of the NMMA board of directors. The NMMA made the announcement today in its Currents e-newsletter. Speciale succeeds Bill Watters, president of Syntec Industries, who served as chairman from 2016 to 2018. Speciale was last year’s vice chairman. Steve Heese, president and CEO of Chris-Craft, was elected vice chairman of the NMMA board of directors; Scott Deal, president of Maverick Boats, was elected treasurer; and Ned Trigg, marine division executive vice president of Dometic, was elected secretary. Board officers are elected annually by the NMMA board of directors to fill out the group’s executive committee, which includes the chairman of the three NMMA divisions: Marine Accessories, Boat Manufacturers and Engine Manufacturers. Doug Smoker, president of Smoker Craft, was elected chair of the Boat Manufacturer Division; John Pfeifer, president of Mercury Marine, was elected chair of the Engine Manufacturer Division; and Steve Tilders, director of sales at Xylem, was elected chair of the Marine Accessory and Component Division. The executive committee also includes Watters.